We love giving customers the lowest prices possible, but once in a blue moon someone else beats us. If this happens and you find a lower price that includes delivery charge, we won't just match the price, we'll 'Double the Difference' with our famous Lowest Price Guarantee.  Our Double the Difference offer applies to selected new products that are in stock and priced £50 (ex VAT) or above by the competitor website using the same or equivalent delivery service. If the competitor offer includes a lesser delivery service we may offer the same service and reduce our price accordingly. We must be able to verify the offer via a URL link to the competitor website (web page address). Unfortunately we can't verify auction sites, emails or telephone conversations. We're sorry, but we can't apply the Double the Difference offer to other special offers or promotions we may be running and only one application is permitted per customer. We reserve the right to exclude certain websites from this promotion if they are a non-UK based website/company, or don't carry current product or pricing details.